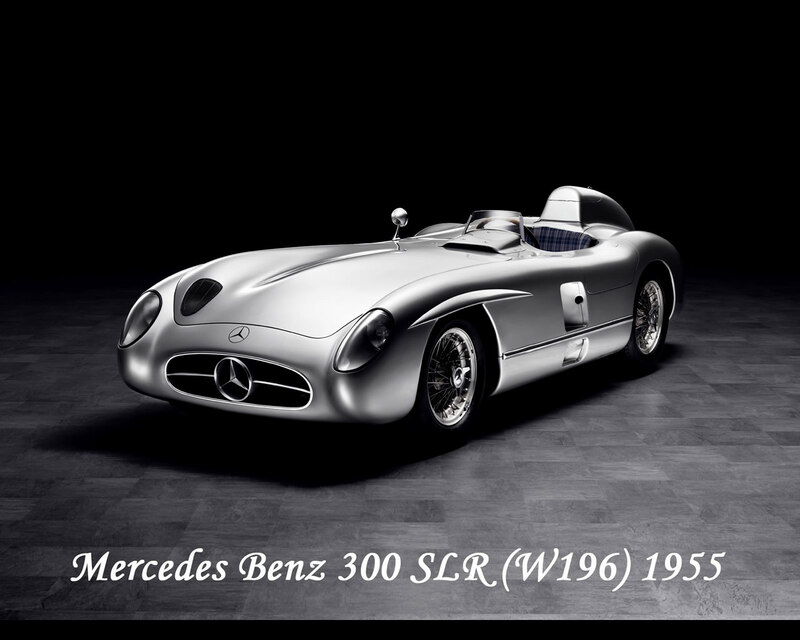 Stirling Moss is no doubt a famous an highly successful British racing driver. He was, in particular, very good at the wheel of the Mercedes formula racing Silver arrows or the W196 sports racing 300 SLR , in Targa Florio, Mille Miglia or Tourist Trophy in the 50's. 1955 sports car world championship was is cause. The Mercedes McLaren SLR launched in 2003 was a modern celebration of the 1955 W196 300 SLR, either in Uhlenhaut exclusive coupe or the racing sports car. 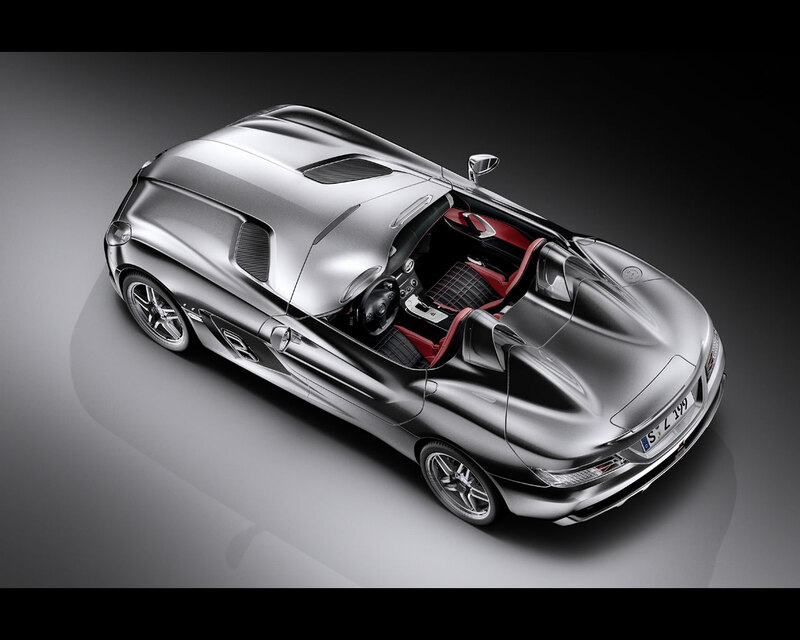 A commemorative exclusive 150 Mercedes McLaren SLR 722 coupe followed with extra performance. The "722" came from Stirling Moss victory in Mille Miglia where his car was bearing that racing number. 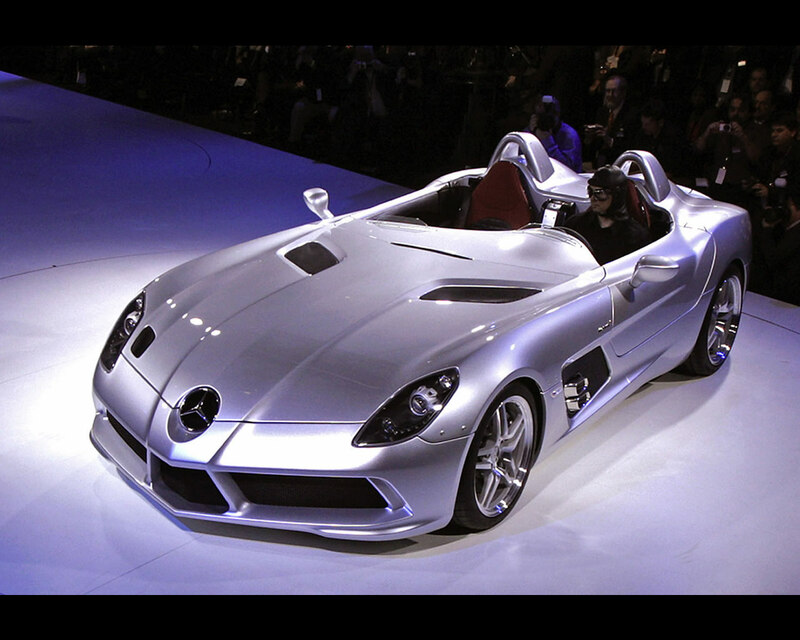 Then came the Mercedes McLaren SLR Roadster followed by exclusive Mercedes McLaren SLR 722 S in only 150 units. 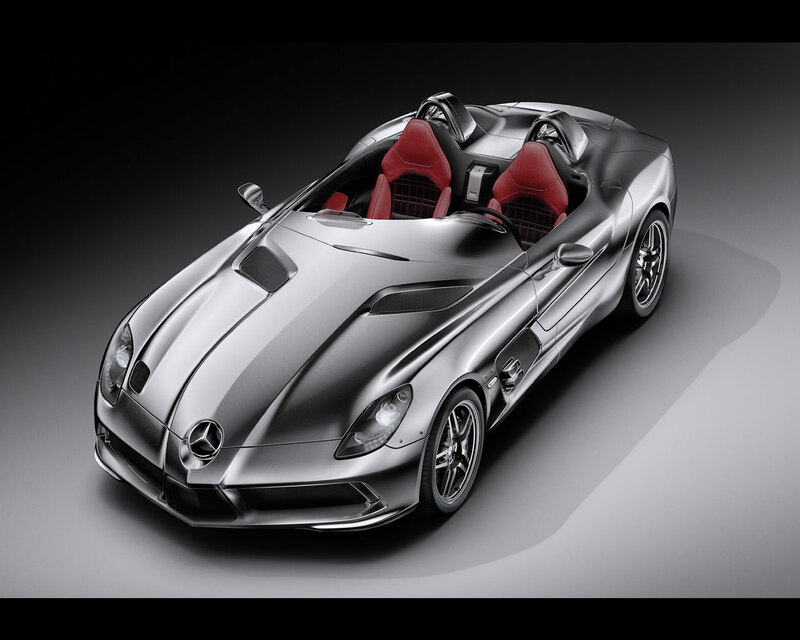 Now that some 1700 Mercedes McLaren SLR have been sold, it is time for Mercedes Benz to celebrate the McLaren SLR with a final edition of 75 exclusive Mercedes McLaren SLR Stirling Moss. The exclusive car has no roof and no windscreen or window and cost 750.000 Euros; only existing McLaren SLR clients are eligible for purchasing the car as several of them were invited to participate in the development and testing of this exclusive last edition. 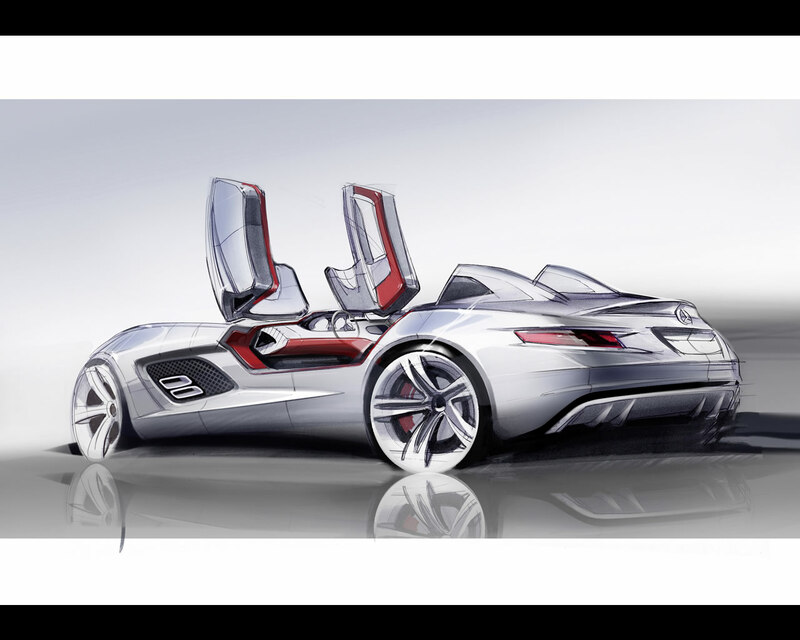 Production of the Mercedes McLaren SLR Roadster will end in June 2009 and production of the 75 SLR Stirling Moss special edition will then start. 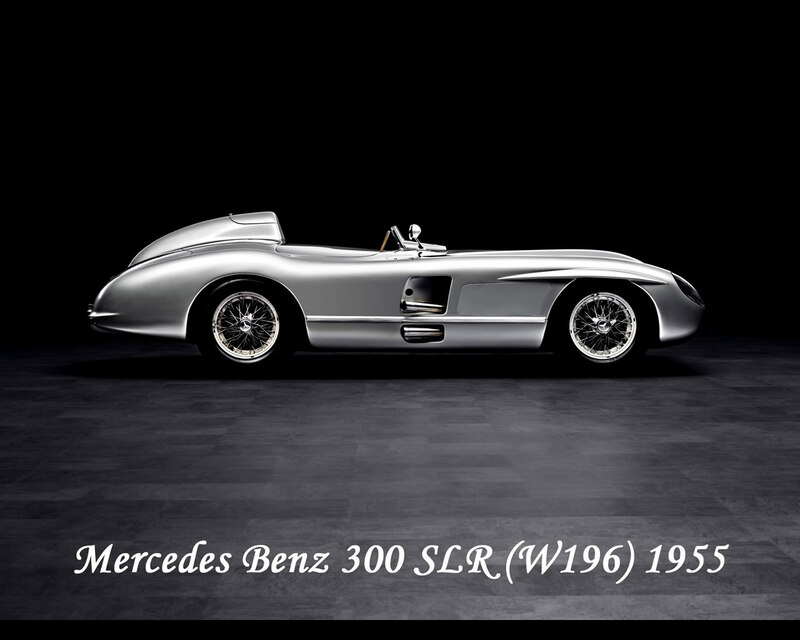 A total of around 1700 SLR models have been sold to date. 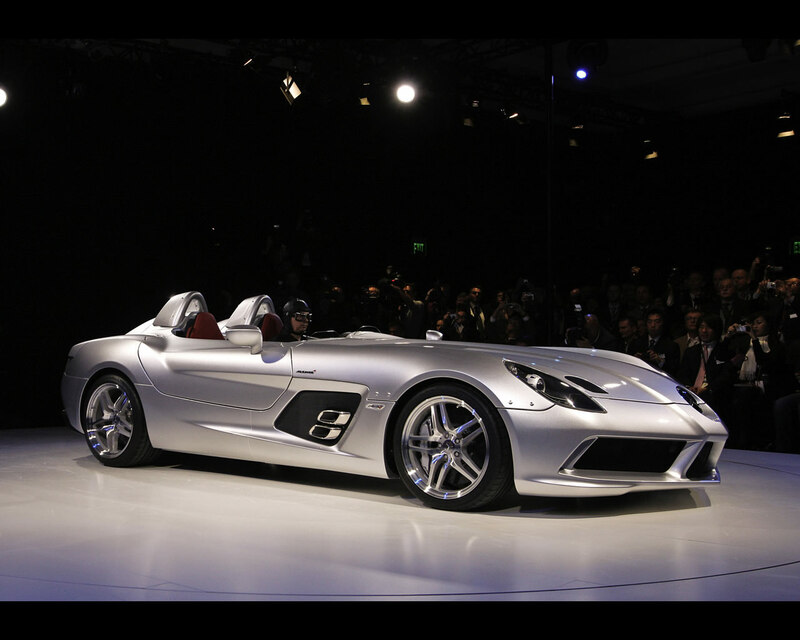 The Mercedes McLaren SLR Stirling Moss is claimed to be one of the unique open-top supercar to achieve a standing start from zero to 100 kph ((92 mph) in less than 3,5 seconds and a top speed of 350 kph. 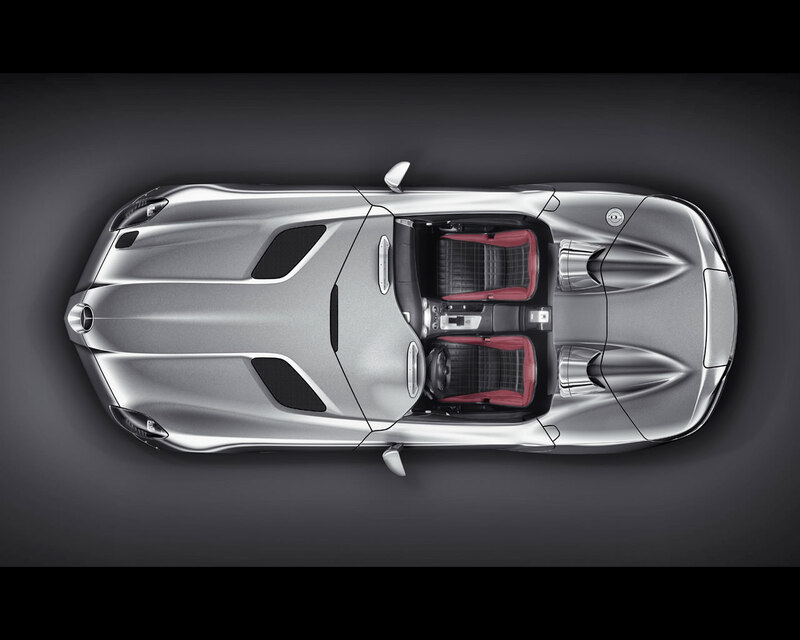 The engine prepared by AMG is quoted with an output of 478 kW/ 650 hp, like the Mercedes McLaren SLR 722 exclusive series. It is a 5,5 litre V8 supercharged engine that is assembled by hand at Mercedes AMG. The body has been developed especially in wind tunnel. 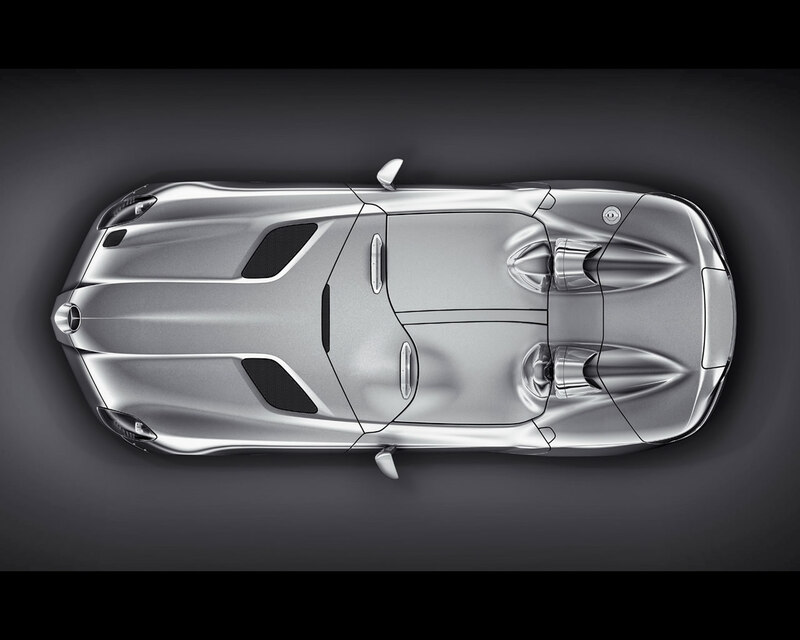 It is the lightest memeber of the SLR family with a curb weight of just 1551 kg. While sharing the same wheelbase lenght of 2700 mm, it is 164 mm longer and 7 mm wider than the other SLR models. Its styling features an elongated, prominent hood and a compact, muscular rear end and carry additional roll-over bars. Two air deflectors, embedded in aluminium borders, scarcely the height of a matchbox, yet aerodynamically optimized, direct the wind past the occupants. The fenders boast powerful contours. 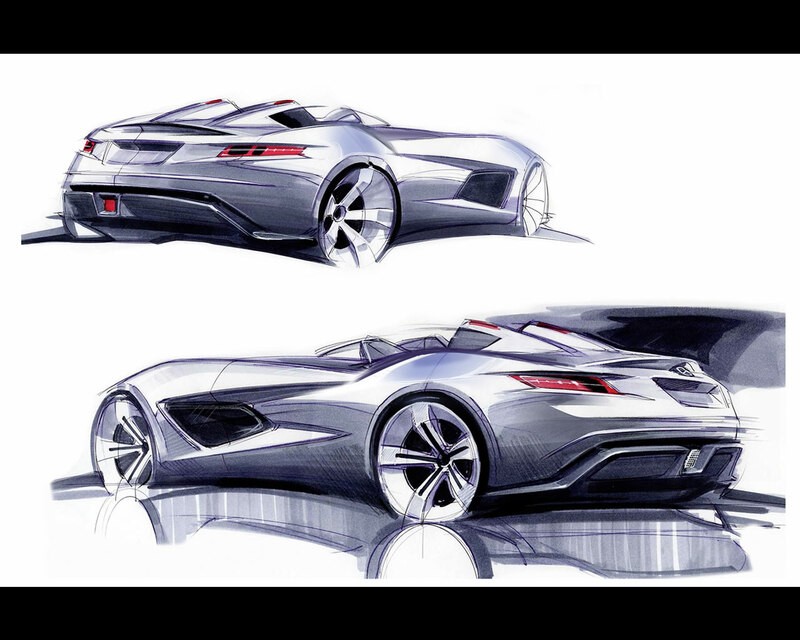 Behind the front axle are two rhombic exhaust tailpipes on either side, each surrounded by a facetted, black ventilation grille which, in turn, is bordered by powerful contours. Likewise the hood features two black-painted ventilation grilles bordered by prominent, powerful edges. They are located at those point where vacuum occurs during driving. The slipstream they create helps to dissipate the engine heat. The car is closable using two covers which can be carried in the trunk. There is also an airbrake fitted, which the driver can raise manually in order to further increase downforce. 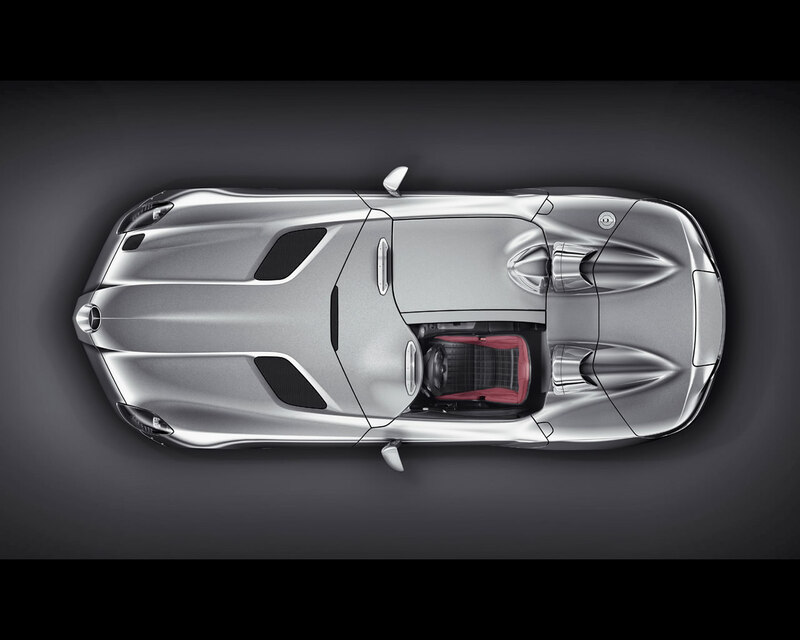 Mainy hours of work in the wind tunnel were required to optimize the SLR Stirling Moss with respects to handling and aerodynamics. But effort was worth it. Even at 350 kph, the car does not require an extendable rear spoiler, thanks mainly to the rear end which has been lowered by around 130 mm and assures a smooth, uniterrupted flow of air around the car's body. Where is it possible to enjoy driving a 750.000 Euros exclusive car at 350 kph or experiment the zero to 100 kph in less than 3,5 seconds with no windscreen, no windows and not even a soft top. Sirling Moss surely knows.